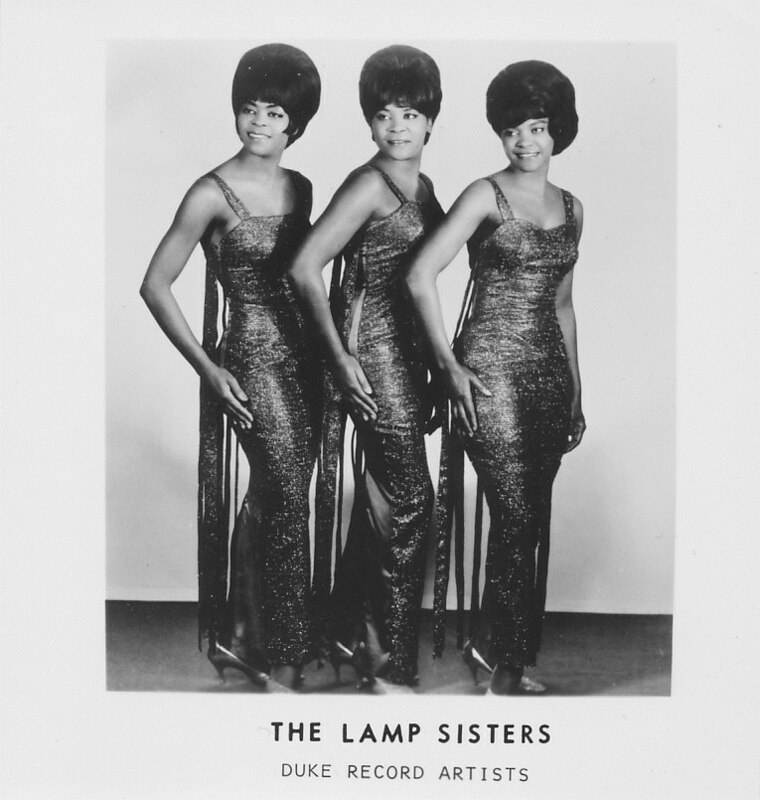 I found this photo of The Lamp Sisters recently and since I always find it nice to put faces to the records I listen to, I thought I’d go ahead and share it here with you. The age-old booze peddler wisdom is that if you can finagle a way to stock your bar with patrons who won the female genetics lottery, you will never hurt for money. Get the ladies in the door and the men will follow in droves. I found this nice little advertisement for the Twenty Grand Club and thought I should share it here. The audacity of the claim makes me want to go there alone. A few doors down from where the Turning Point Club stands, today the property at 3348 Old Spanish Trail is nothing more than a razed lot. 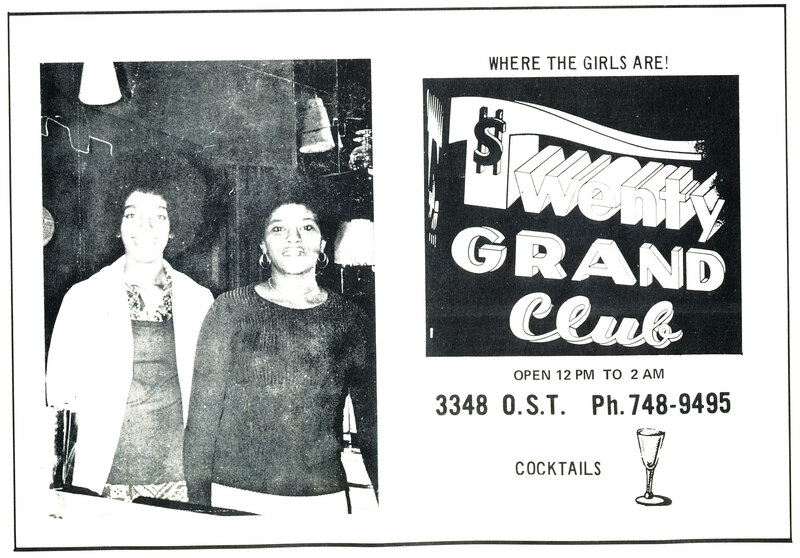 I hope some former patrons of the Twenty Grand Club chime in and share their memories of the place. 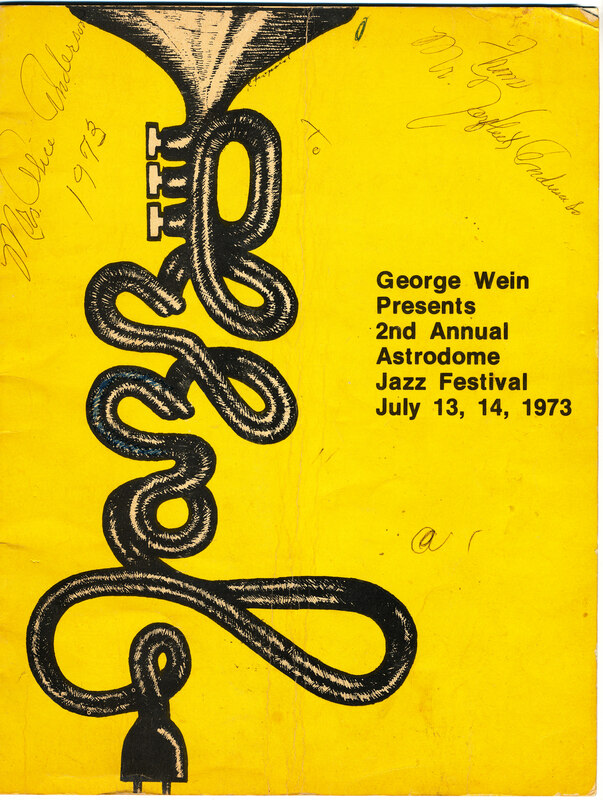 A couple friends found this program from The 2nd Annual Astrodome Jazz Festival 1973 and rightfully decided I would appreciate owning such a piece of Houston history. 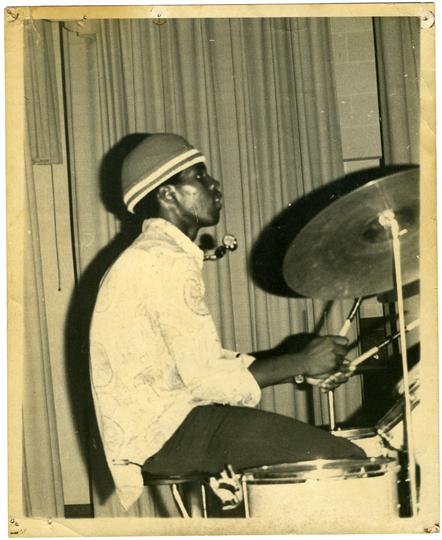 You may ask, why am I posting about jazz when this site is dedicated to all things soulful? Well the two genres have always ran hand in hand. A ceaseless back and forth of using each others styles, musicians and even covering each others songs. I would equate it with today’s constant collaborations between contemporary r&b artists with that of hip hop artists. All of these musicians and the sounds they make or made are the results of influencing each other. Endless musical reverberations for better of all mankind. 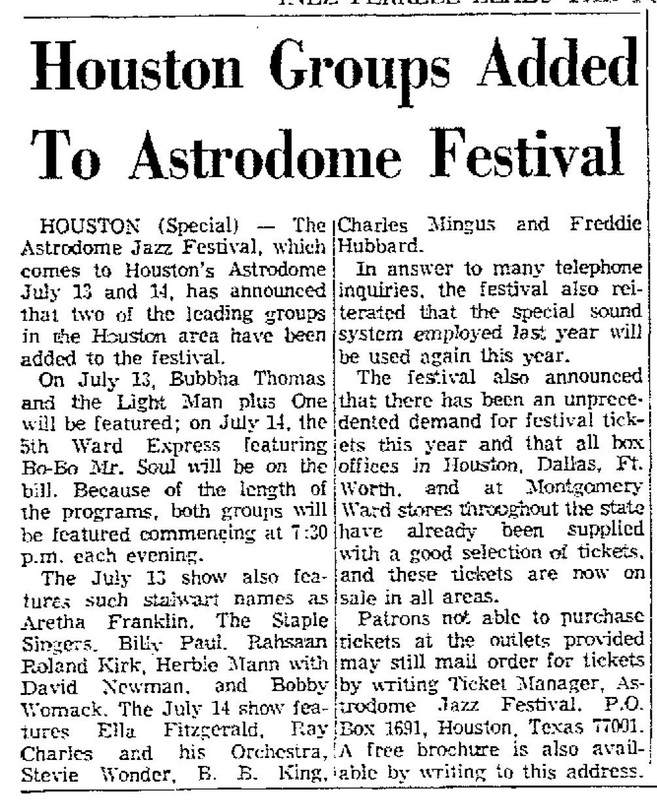 The festival, which was spread out over two days, featured Aretha Franklin, The Staple Singers, Billy Paul, Rahsaan Roland Kirk, Herbie Mann, David Newman, Bobby Womack, Ella Fitzgerlad, Stevie Wonder, Ray Charles, B.B. King, Charles Mingus and Freddie Hubbard. This all took place in the Astrodome, the world’s first domed stadium and aptly nicknamed “Eighth Wonder of the World,” which could accommodate nearly 60,000 raving concert goers or sports fans. The festival was like Houston’s answer to Wattstax. The one thing that bothered me is that the concert program doesn’t list any local musicians. 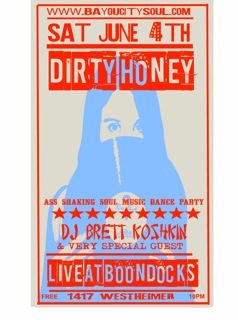 Surely, with such fertile grounds as Houston, you would welcome some local talent on the stage, right? Well I dug around and turned up evidence to the contrary. According to the Lubbock Avalanche Newspaper, the concert made room for the Fifth Ward Express featuring BoBo Mr. Soul as well as Bubbha Thomas and the Lightmen. I love to envision The Lightmen playing “Luke” for 60,000 people in the same place J.R. Richard struck out every batter that walked into the place. I’ll try and upload some scans of some of the advertisements in the back of the program in the future. In case you’re curious, ticket prices ran from $5.50 to $10. 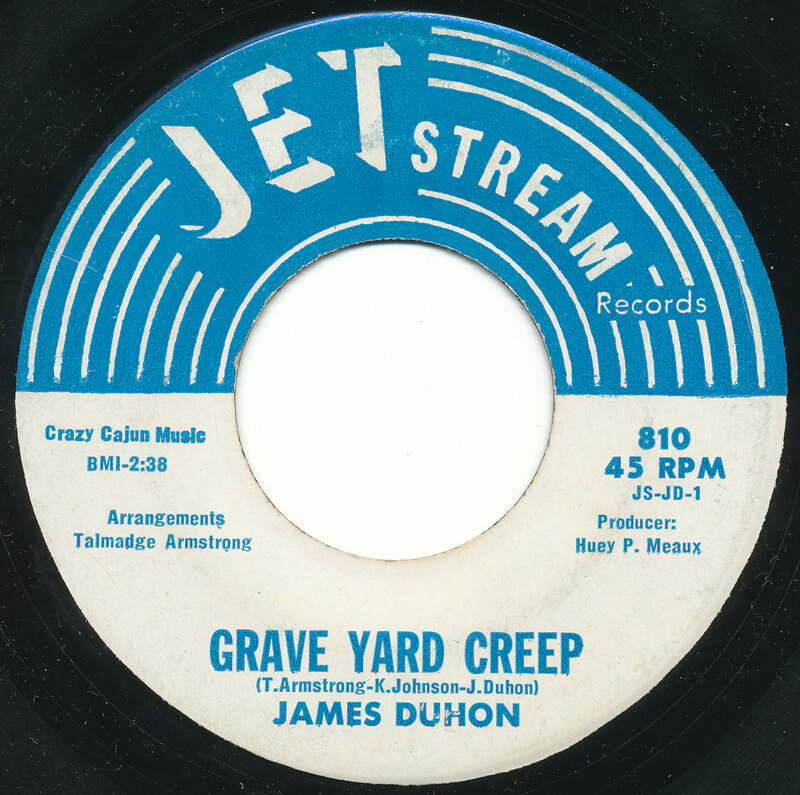 Though I don’t own any Halloween related 45s from actual Houston groups, I do own this nice little ditty by Port Arthur artists on a local label. Huey Meaux’s Jet Stream imprint made an unusual choice in direction when they decided a group from an industrious small town an hour and a half drive from Houston should lay down a Halloween inspired tune. The Port Arthur natives, James Duhon, Talmadge Armstrong, Ken Johnson, A.C. Guillory and Al Trahan quietly forged a small batch of releases under an array of different spellings of names and or monikers, most noticeably, The Ascots. 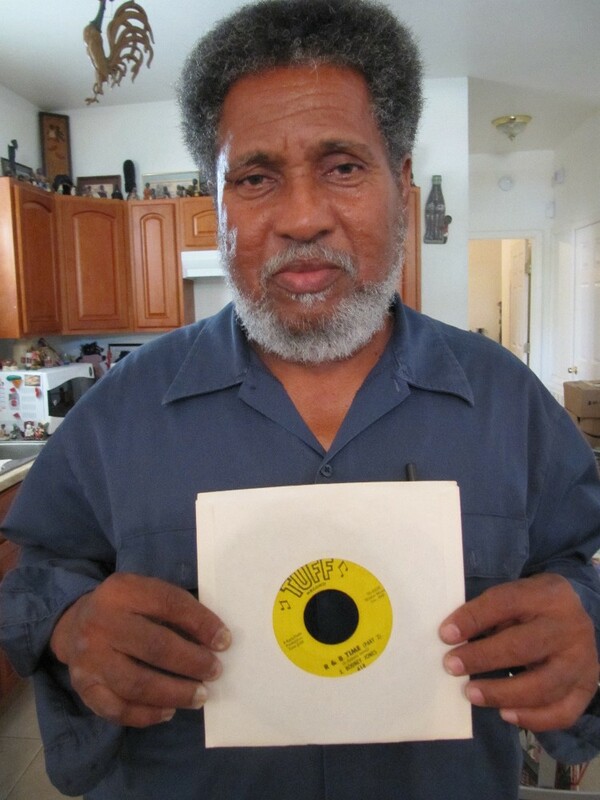 There were solo releases by Talmadge Armstrong as well as Al Trahan on the Spindletop imprint both featuring “The Escotts.” A smattering of releases by James Kelly Duhon, one of which, “Heart Breaker (Child Maker)” found a national release on the Mainstream label. 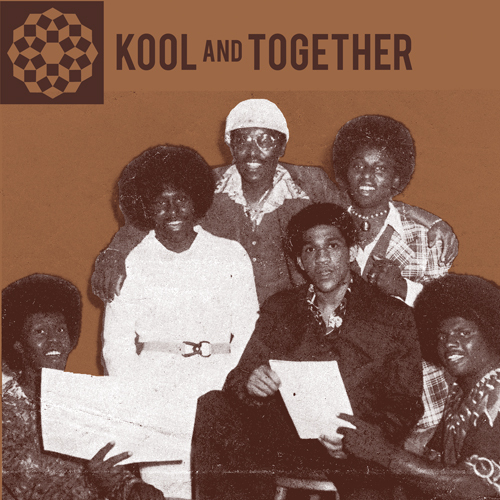 Kool and Together’s story is so unsuspecting; it’s hard to believe it actually happened. Three brothers raised in the Southwest Texas town of Victoria, created an amalgamation of funk, soul and psychedelic rock and did so by their own accord. Though the group wasn’t from Houston, they spent plenty of time here performing and recording the majority of their output for Huey Meaux’s Pacemaker imprint. When Heavy Light records sought out the master tapes to the single “Sittin on a Red Hot Stove” a funk number wound tighter than a coil and turned up an unreleased album of primordial psychedelia-infused soul, they did what any good label does and arranged to release it. Louisiana has always held a special place in my heart. Moss-covered magnolias, the piercing sound of cicadas on sweltering Summer days. The food —distinct in its own Creole and Cajun evolution that defies the American meat and potatoes idiom and instead utilizes fertile swampland for an array of dishes, from court bouillon to crawfish. The music? Oh the music… Zydeco, brass bands and Southern soul music carve their own unique sounds into your consciousness that causes smiles from ear to ear and beckons you to wear out the soles of your shoes dancing. Music so good that it can make you forget it’s so hot outside that even the windows, covered in condensation seem to sweat. Let Eddie Bo or Clifton Chenier or Trombone Shorty make you sway like the Cajun Pied Pipers they are and if only for just a moment, forget your worries in a world unlike any other. The people, much like my fellow Texans, take great pride in their heritage and can sometimes appear abrasive by those not well acquainted with local customs. The hue of hot and humid weather and thick-as-molasses accents generally wears away and the salt of the earth charm and southern hospitality generally wins over all visitors in due time. No ipods, no cds, no laptops, only the baddest music from the 60s and 70s ever laid to wax will be played. FREE as always.